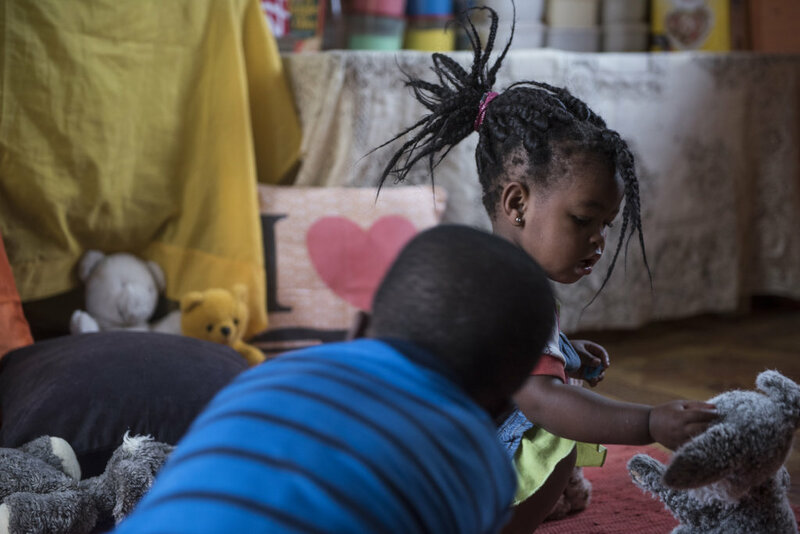 We know that when children receive quality early education they can go on to achieve remarkable things in life. 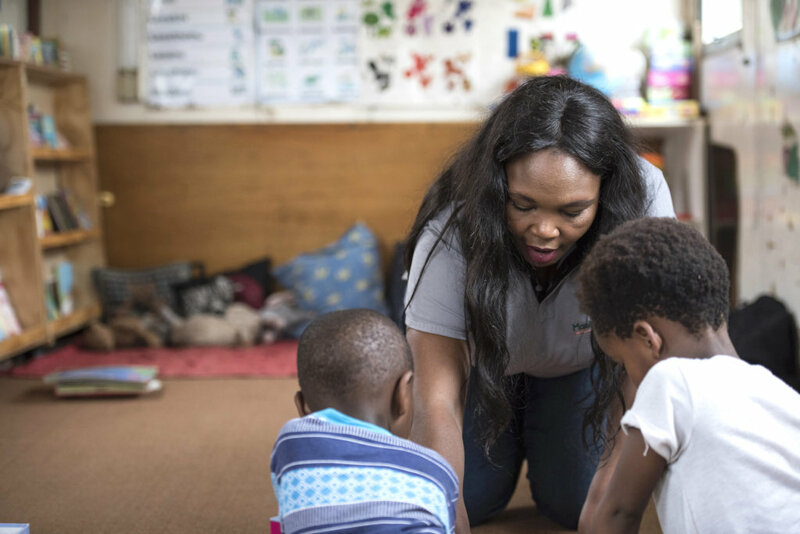 The Community ECD Network project transforms basic care sites in a South African community into quality preschools, giving the neediest children a better start in life. 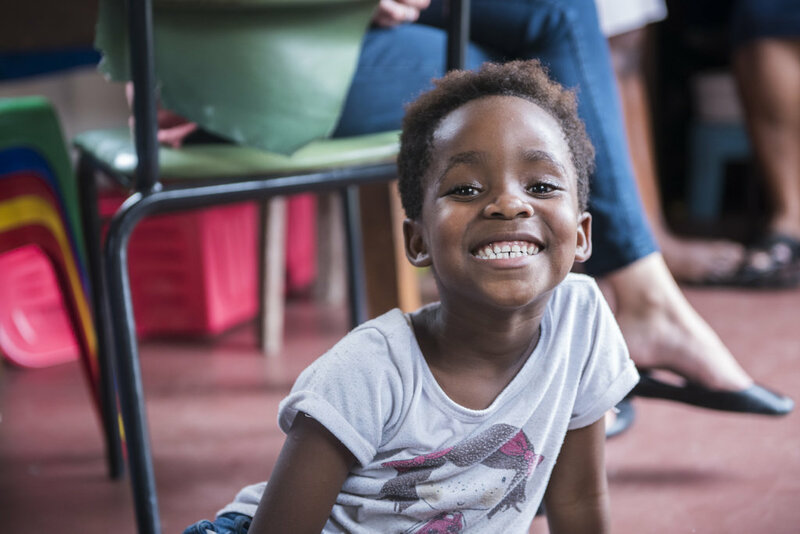 The project serves over 450 children from birth until age 5 by empowering the 33 women who care for them in their preschools. 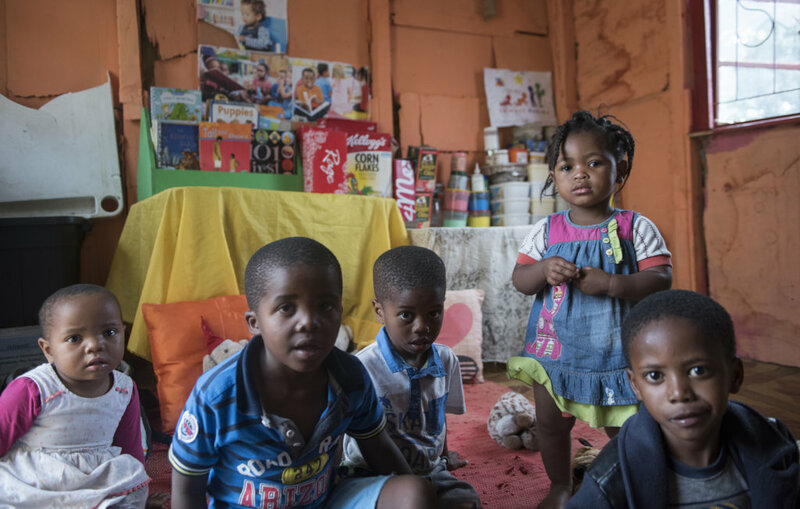 The preschools are in Duncan Village, a high-poverty area in South Africa's Eastern Cape. 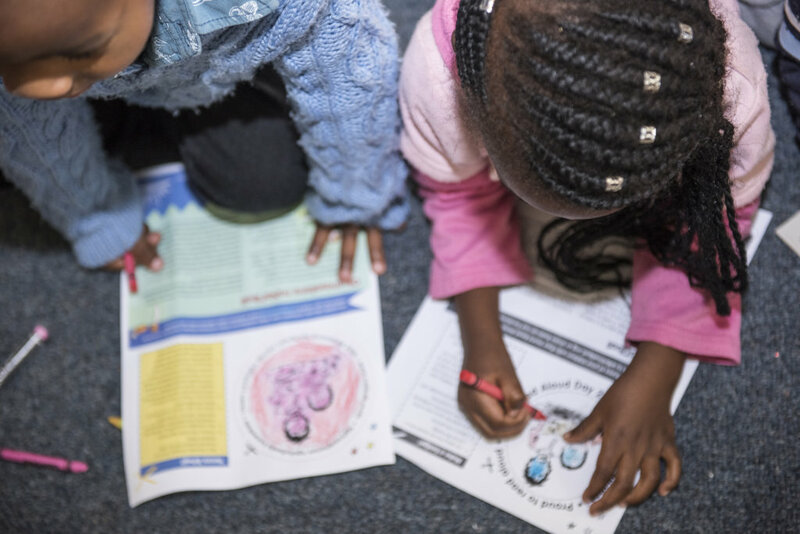 Most children from disadvantaged backgrounds arrive at primary school without basic skills needed for success. 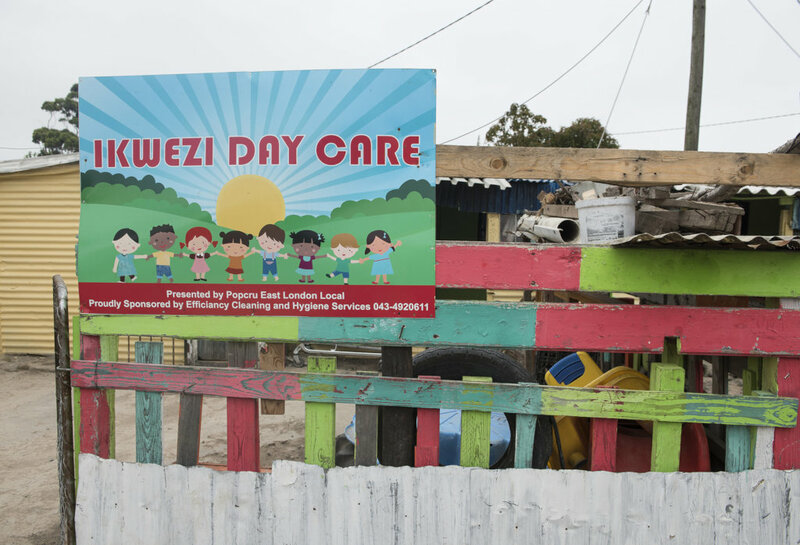 72% in the Eastern Cape live in poverty, and just 28% under 4 attend formal daycare. 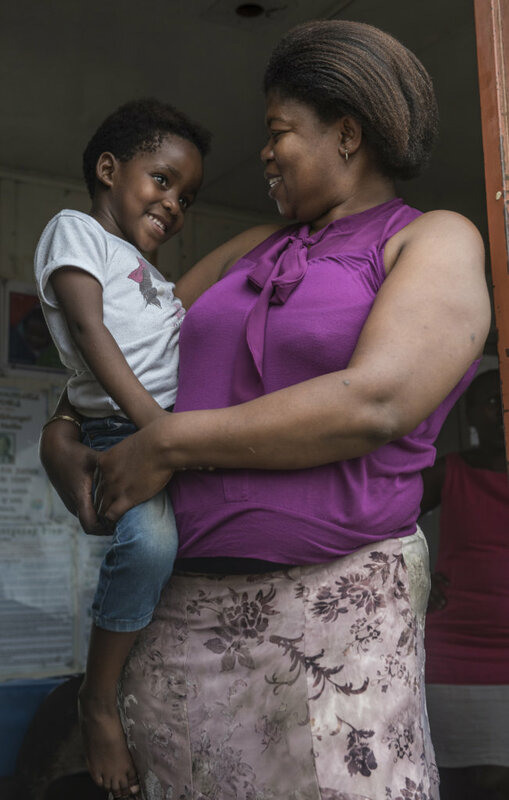 Compassionate women in the community care for children while parents work, but they often don't have skills in child education and lack the resources needed to foster healthy development in children. Their informal daycares don't qualify for government funding as they have not met required standards. 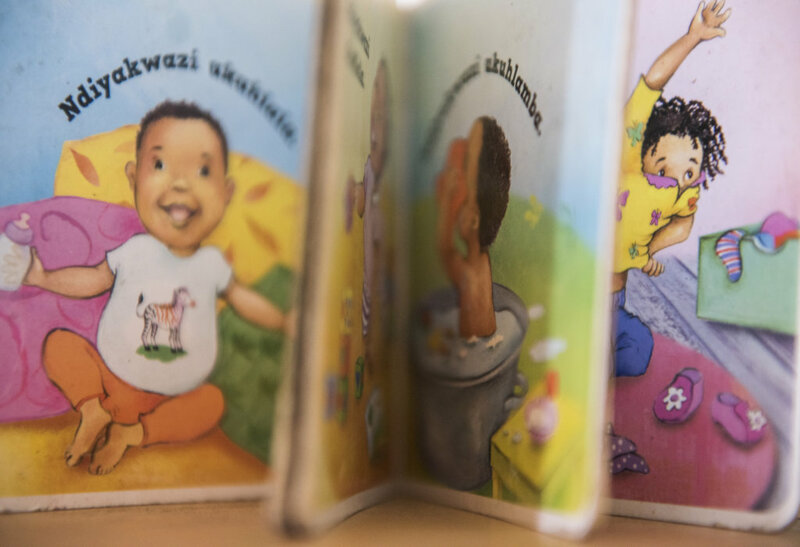 The program sees teachers as the key to transformation in the preschools. 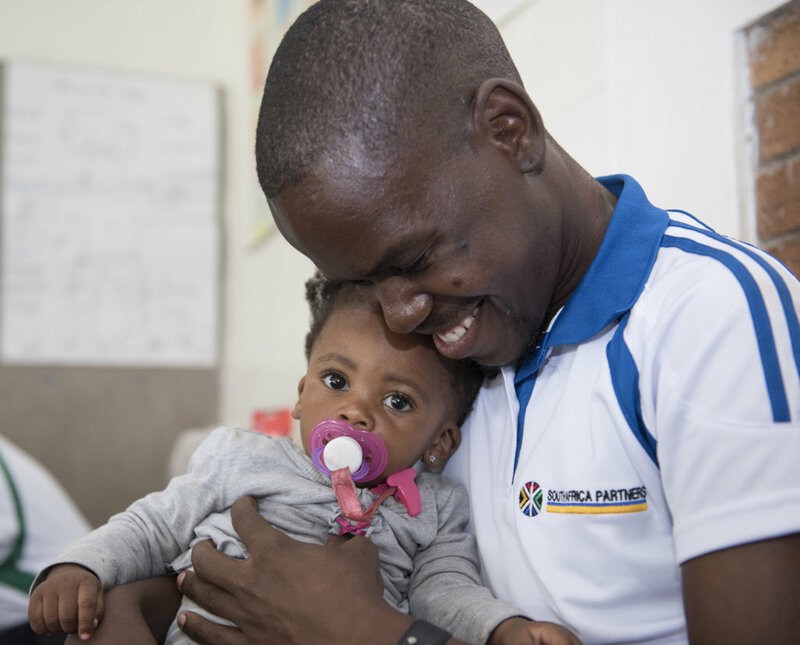 They receive training, mentorship, on-site coaching, and essential learning materials to create engaging learning experiences and ensure that the children are healthy. 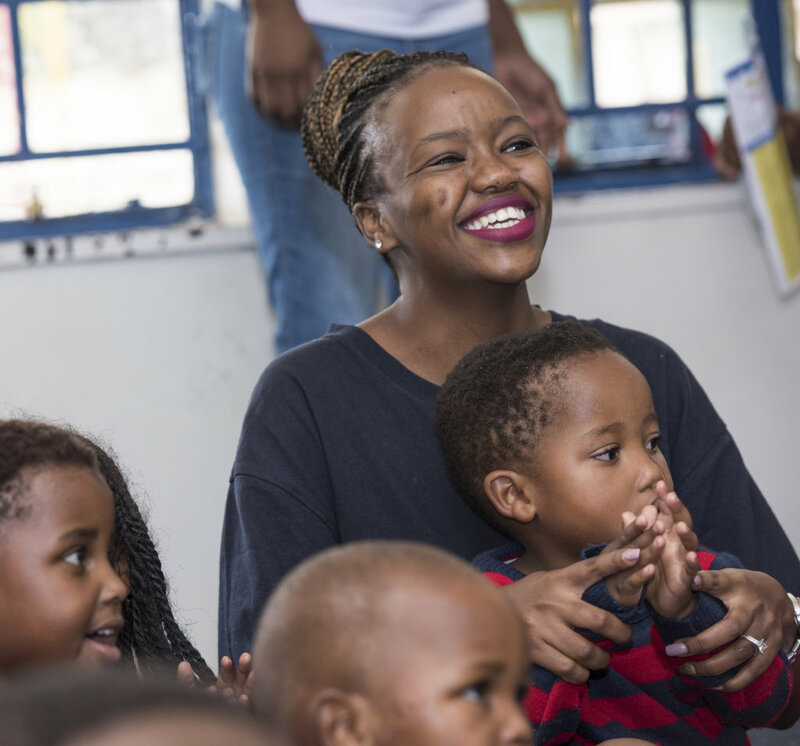 They are also given the opportunity to advance professionally through enrollment in accredited training in Early Childhood Education. As a result, the preschools are elevated to meet the requirements needed to qualify for sustainable government funding. 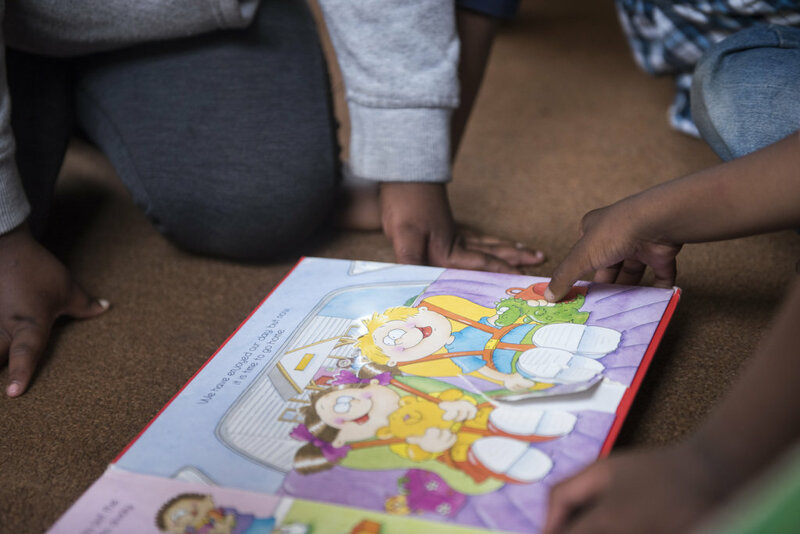 Children who receive this quality early education develop socially and emotionally, and show higher verbal and intellectual development. 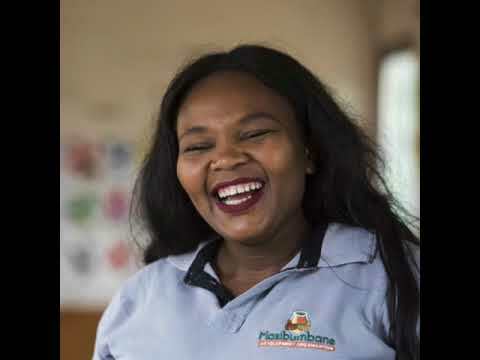 Teachers also receive vocational skills and training that empower them as professionals, stabilizing their income and raising their standing within their communities. 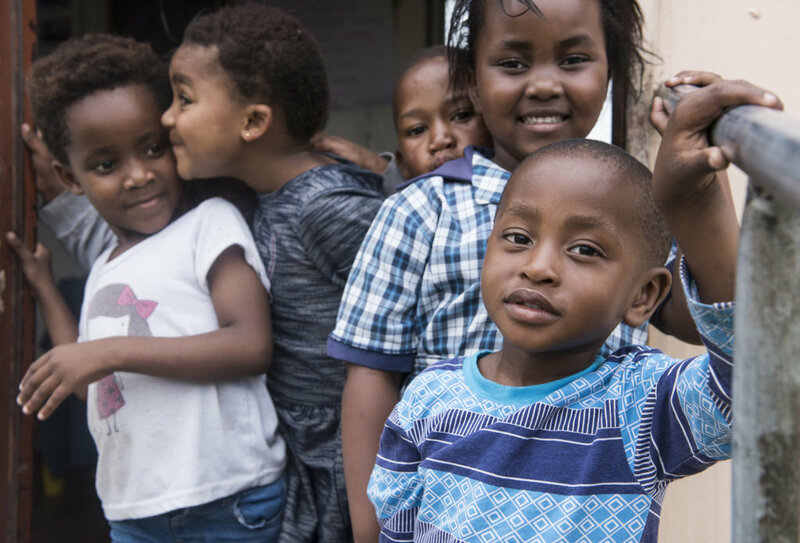 Duncan Village benefits by having formally registered, government supported preschools that contribute to the country's future workforce and capacity to thrive economically and as a society.